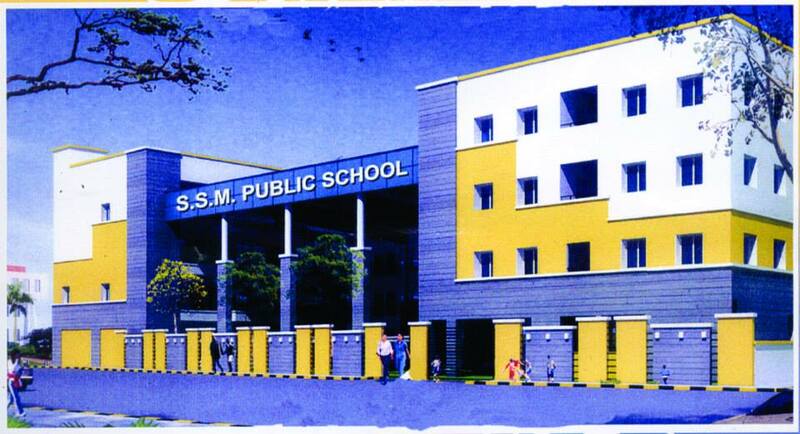 SSM Public School was struggling with many challenges when they decided to incorporate a CBSE curriculum in 2014. Students of the school lacked confidence and effective communication skills, and developing strong conceptual understanding in them was a constant struggle for teachers. SSM Public School partnered with XSEED in 2014 to prepare the school system for a newly adopted CBSE curriculum. Their primary motive was to instill confidence in both students and teachers and improve the impact of learning in the classroom. One of the biggest challenges in the implementation of the new curriculum the school faced was to convince teachers to adopt and utilize the curriculum well. Once the teachers were warmed up, Principal Raksha Verma says that the teaching process in the school became systematic and transparent. “The ready lesson plans which are well planned have given my teachers confidence”, she adds. XSEED helped SSM Public School to help make students better communicators and critical thinkers. “After 4 years with XSEED, our children are more confident in speaking out, they come up with challenging questions, they are more independent in thinking and writing what they have understood rather than depend on the teacher for ready notes.” Ms. Verma added, “now the classrooms are much more interactive and livelier”. “The conviction with which Ms. Verma works towards the implementation of XSEED in the school is inspiring. It is because of her support that the teachers have deeply internalized the structure and methodology of XSEED. It is always great to see the faculty work towards bringing a tangible change in classroom learning. As an REO, I feel immensely proud of being a part of SSM’s journey with XSEED and look forward to many more years of success,” said Swaroop Anand, Regional Executive Officer to SSM Public School.